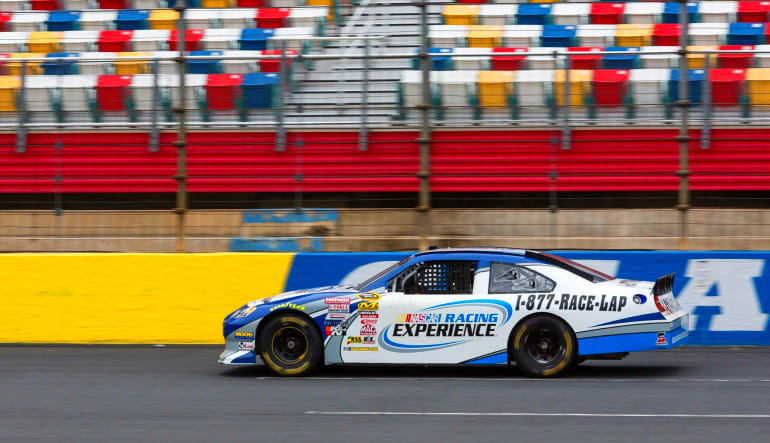 Jump behind the wheel and feel the full force of a NASCAR racecar on a 5 minute time trial at the Talladega Superspeedway! 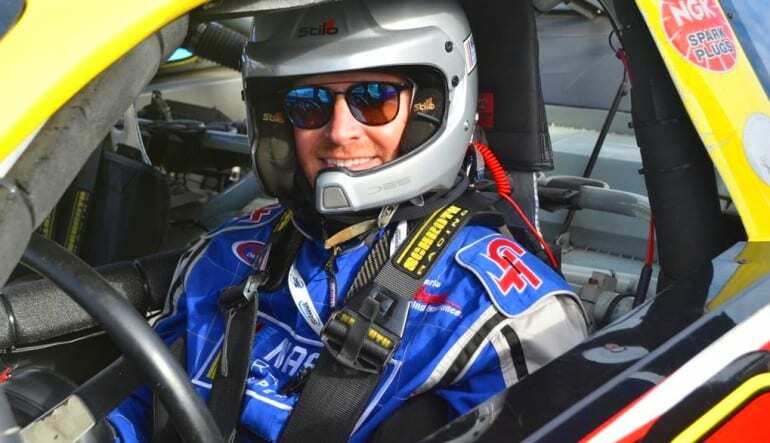 Put your skills to the test on this speedway’s 2.66 mile quad oval track, the longest oval track in all of NASCAR racing! 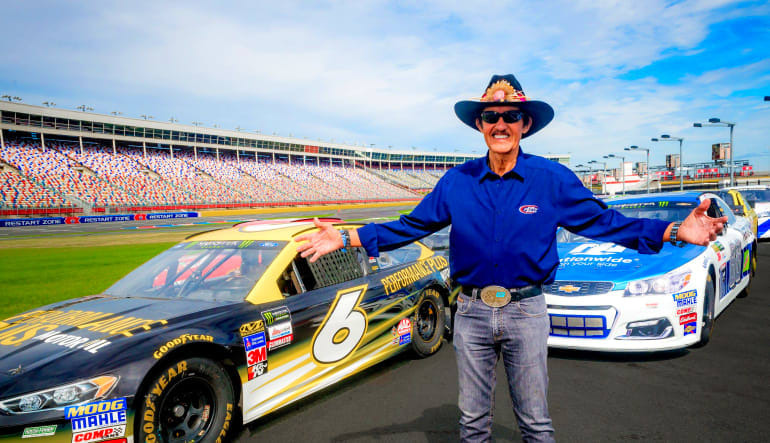 Your day at the Talladega Superspeedway begins with an overview of car safety and handling with your professional driving instructor. 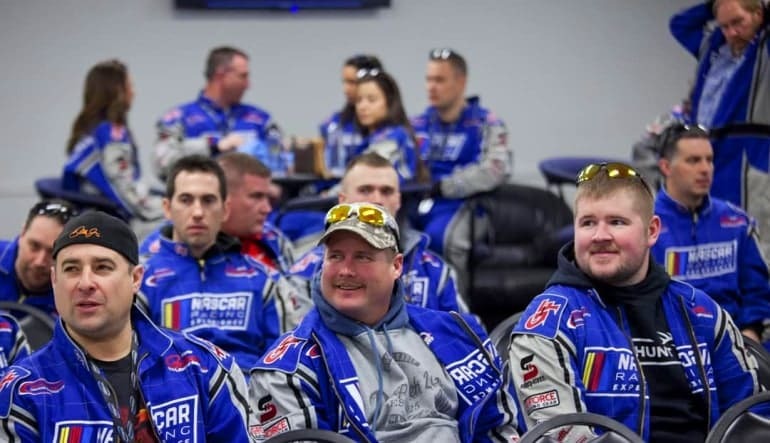 During this briefing, you’ll learn all about controlling your racing machine as you blast around the track, including techniques regarding efficient acceleration and braking, steering, cornering, and gear changes. Once you’ve mastered the basics of car control and reviewed what to expect on the track, it’s time to rev your engines and burn some rubber like the pros!